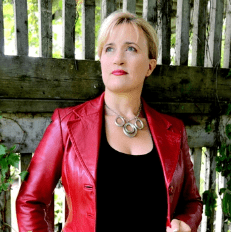 Online Business Mentor and List Building Expert, Barbera Aimes specializes in helping emerging coaches and other changemakers who want an “unchained business” navigate the complexities of Internet Marketing to forge the shortest path to consistent, reliable and scaleable income … along with the freedom to enjoy it. Ever been pushed off a cliff by a Freedom Navigator? Grab a parachute and join Dana and her guest Barbera Aimes. 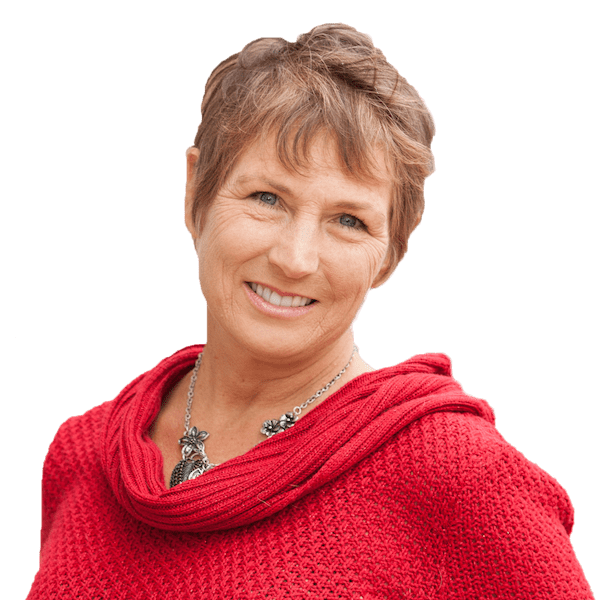 This tough cookie is an online business and marketing mentor, but her real passion is coaching coaches. Barbera works by giving people the skills, tools and mindset to become change makers. And then pushes them off the proverbial cliff to see what stuff comes up for them. Don’t worry, the landing involves being shepherded gently to the ground. 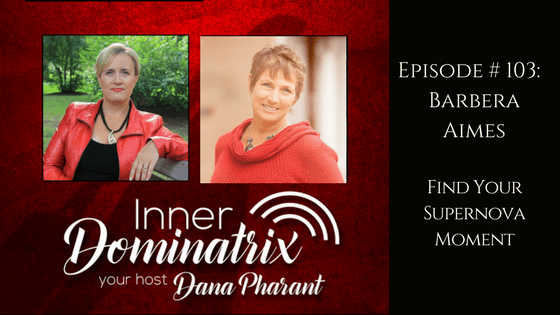 Because what you will learn from Dana and Barbera is that growing your business is about personal development, and these ladies have some supernova sized developments in store for you.